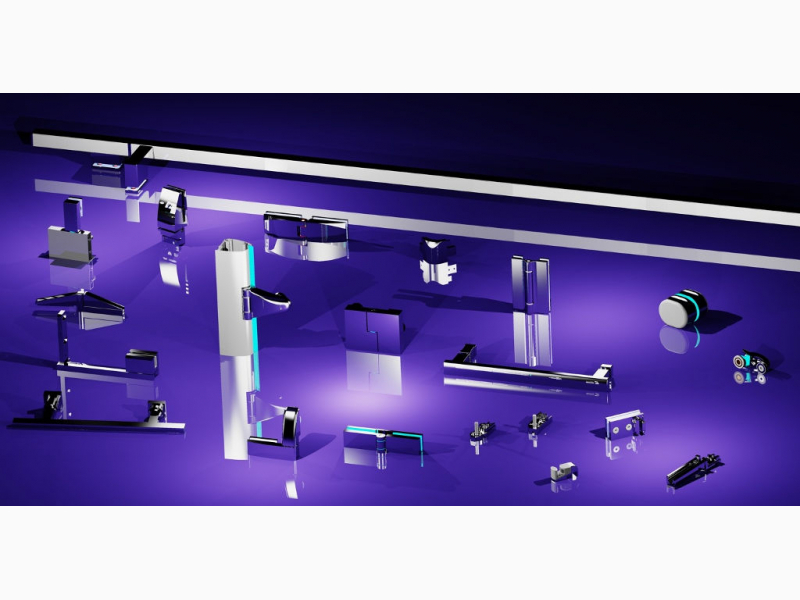 Beside the articles in the catalogue, TECHNOGLASS® is able to design and produce hinges for shower enclosures on customer design, in any material and finish. The experience accumulated over the years in metal working makes of TECHNOGLASS® an experienced consultant, able to advise the client the best technology to be used in relation to its numerical, economic and qualitative aims. The solutions designed specifically by TECHNOGLASS® are always innovative thanks to the preparation and the know-how of the Research & Development department, always giving great importance to the needs of the market.